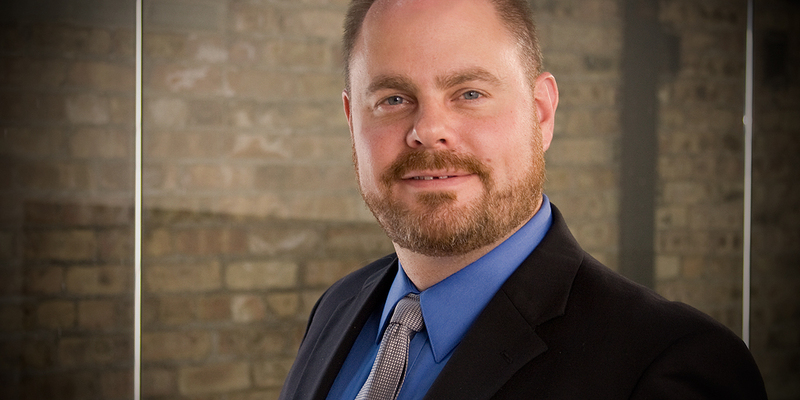 Zimmerman was hired to plan and design a conversion of a section of the historic “Ironworks” building in Beloit into a new YMCA. The existing Stateline YMCA had been expanded several times through the years and was confusing and inefficient with a variety of floor heights and peculiar circulation routes. Although moving the YMCA into the Ironworks facility provides only a modest expansion of overall space, significant usable space improvements are gained through efficient and improved design layouts. As a result the Y is better able to provide expanded program offerings and delivery. The new center features flexible use studios and sport court spaces. Included are an aerobics studio, yoga studio, and basketball court. Additional spaces in the Y include a a youth center, large life center, family fun pool, lap pool, expanded child-care facilities, expanded locker-rooms, and administrative offices. Contractor/Construction Manager: Corporate Contractors, Inc.